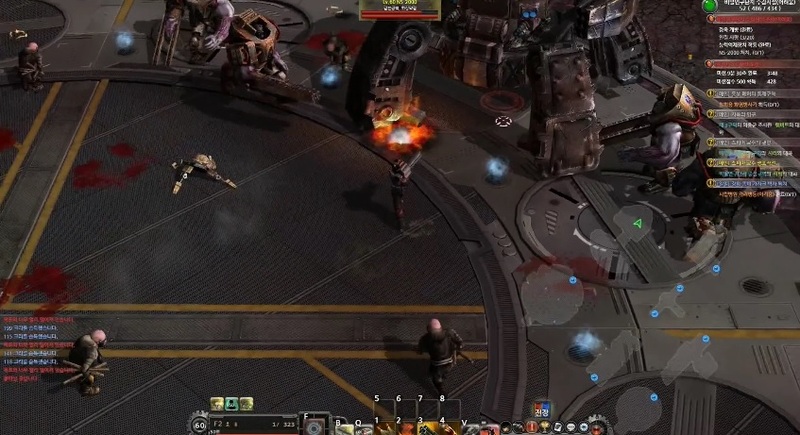 Following a nuclear war, humanity is pushed to the brink of extinction, and it’s up to a select group of specialists to fight the metal reapers, mechanical soldiers bent on destruction. 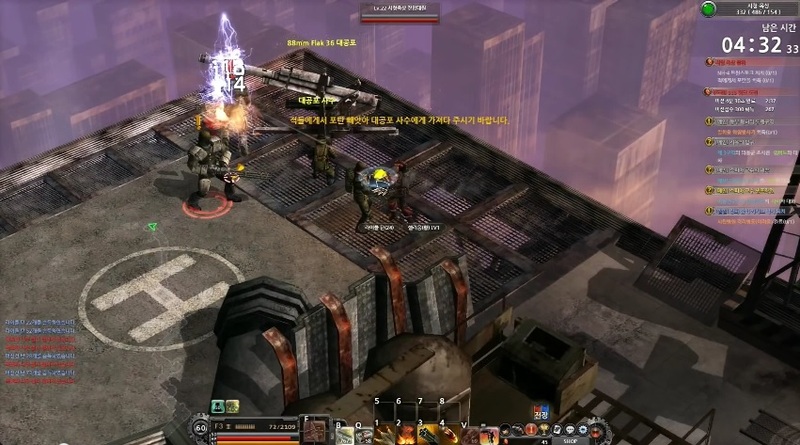 Players select one of five characters, each specializing in a different weapon, such as a sniper rifle or rocket launcher, and with a host of useful skills for taking on the metal reapers. 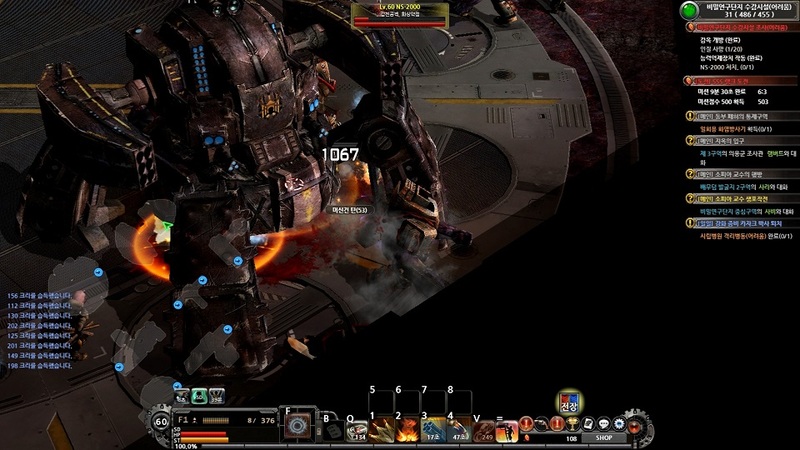 Combat is from an overhead, three-quarters-view perspective, similar to an ARPG, and there are multiple play modes, ranging from simple world exploration to timed missions. 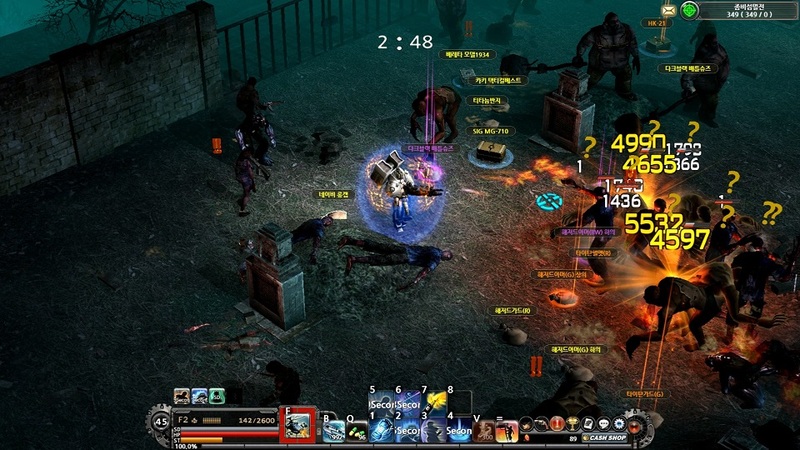 In all, there are nearly a hundred maps to explore and over a thousand quests to keep players occupied, across both PvE and PvP content. The game is available in multiple languages, including English, Japanese, Korean, Spanish, and Portuguese, so everyone can get in on the action!